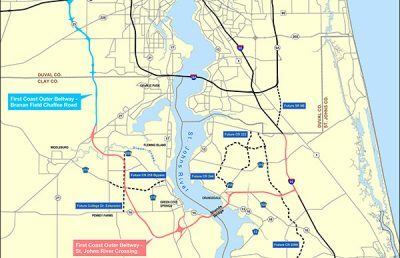 The First Coast Outer Beltway (FCOB) is a proposed 46.5-mile, four-lane, limited access toll facility extending from I-95 in St. Johns County, Florida, traversing the St. Johns River, and extending north to I-10. 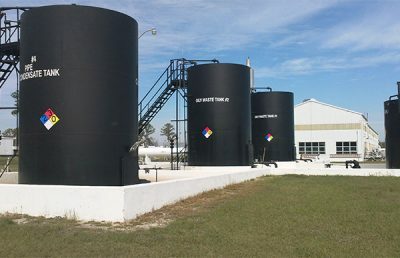 As the Florida Department of Transportation’s (FDOT) lead environmental consultant, RS&H identified contamination risks, as well as potential remediation methods and costs and evaluated various construction and alignment alternatives necessary to construct the corridor. 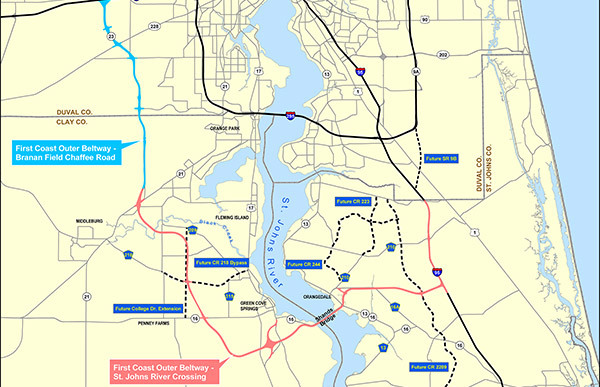 The alignment of the FCOB corridor crossed the southern portion of the former Lee Field Naval Air Station in Green Cove Springs, a Formerly Used Defense Site (FUDS) that was active during and after World War II. 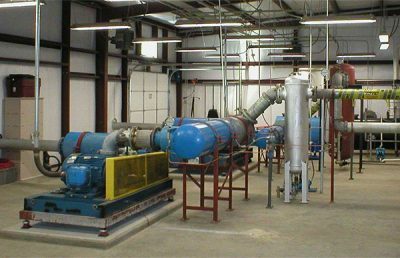 Environmental concerns included soil and groundwater impacts from an aircraft test fire and small arms range, incinerator operations, a former waste disposal trench, and a landfill. RS&H performed geophysical surveys to define the limits of the disposal trench, as well as exploratory trenching and soil borings to define and characterize the soil impacts. The team installed monitoring wells to determine the levels and limits of groundwater contamination. 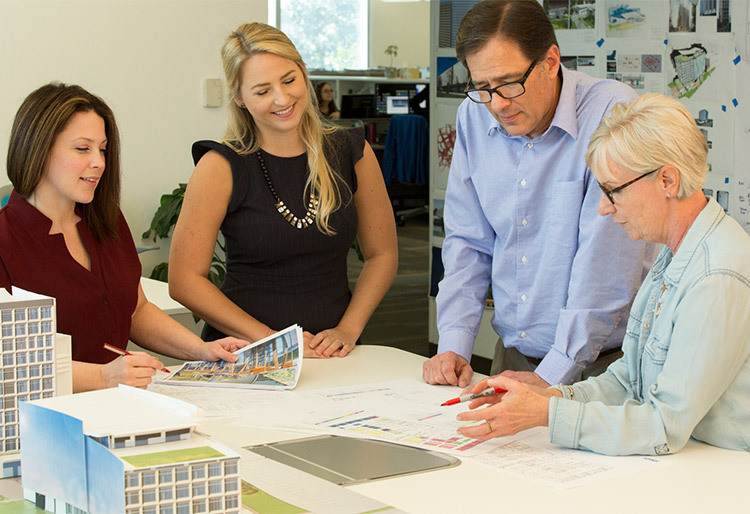 Identifying these potential environmental roadblocks early in the design process was key to minimizing the potential environmental risks associated with the implementation of this major transportation project for the region.